In the context of SEO many website owners, content writers or bloggers, and marketers use long tail keywords to target the narrow topic someone might be searching Google or other Search Engines. 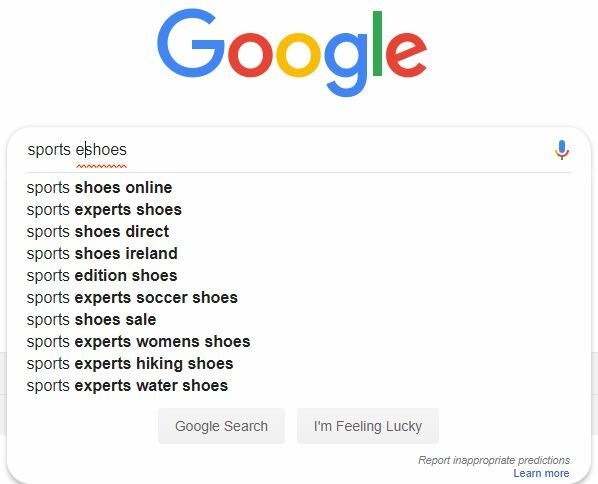 Keywords, in general, represent wants, needs, questions, problems or any query that someone might be searching for in Google. Search engine users often have specific requests in their minds regarding a topic. In those cases, they use long tail keywords to ask search engines such as Google for a solution. The more complicated question someone has, the longer tail keyword grows. If you are in the business of SEO, it’s a good thing to stop for a second and understand long tail keywords fully. 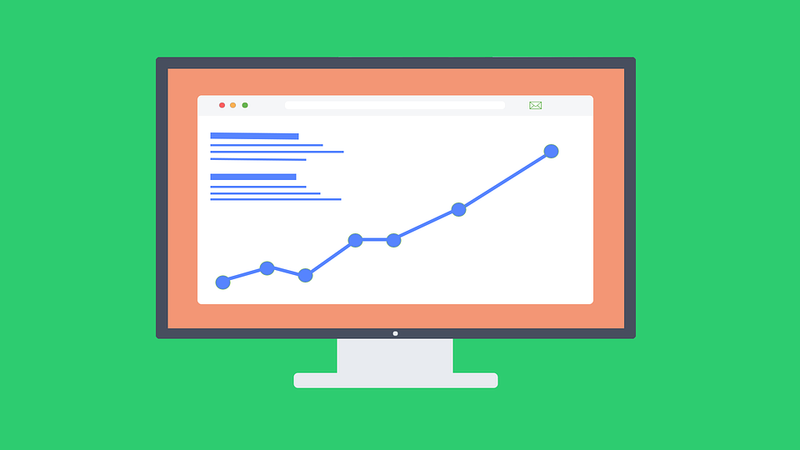 Your website’s traffic can skyrocket once you understand them and learn how to do keyword research based on the long tail principle. By the end of this post, I will show you three examples of how you can leverage long tail keywords to improve your SEO and get more exposure on search engines. What Do Long Tail Keywords Mean to Online Marketers? Content marketers use long tail keywords to get ideas about what might be someone’s pressing problem. Then, they write a relevant piece of content targeting that exact keyword phrase to offer a possible solution. This kind of keyword has much less competition which means they are easy to target and rank on Google and other Search Engines. Long tail keywords are strictly relevant to a specific and narrow topic. It means that they have much less search volume which can result in less traffic. However, targeting and getting rankings for a few long tail keywords is much easier than trying to get ranked for a generic keyword. 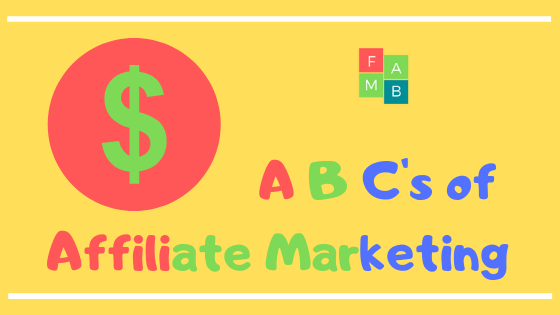 Furthermore, online marketers use them for targeting customers in a paid advertisement such as the Google Adwords program. How Long Tail Keywords Help With SEO? In my experience with SEO so far, targeting long tail keywords can help you in many ways. The most important thing is they help to provide a better user experience on your website. You want your visitors to find everything they are looking for, and you want them to stay. You can use long tail keywords to expand a topic and dig in deep into it to provide all possible answers and solutions to your readers. You can link those topics together to get one big picture. If you can cover a broad topic by cutting it down into smaller pieces by using long tail keywords, you can quickly get your readers interested as well as search engines. You see, Google’s mission is to organize the world’s information and make it universally accessible and useful. If you can help with fulfilling its mission, it can help you by ranking your content on its search. Therefore, long tail keywords can help you, among other things, to get more traffic on your website. Let’s say a few general definitions before we move on to some examples. 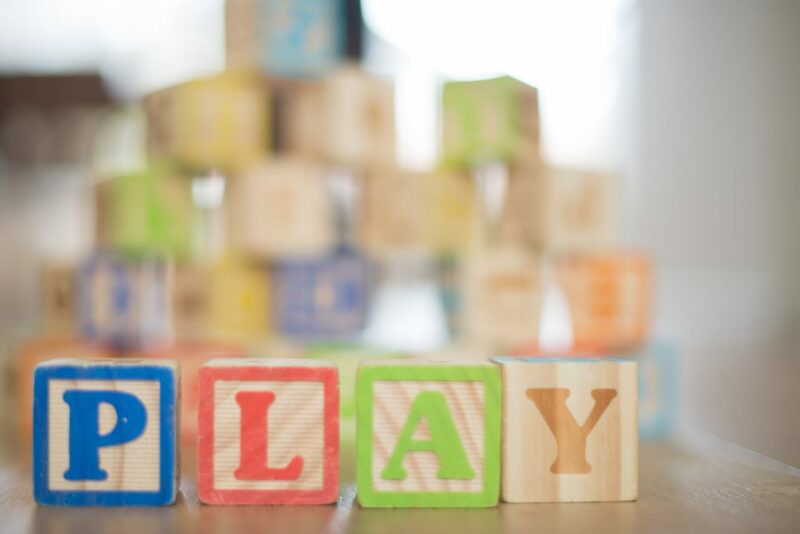 What are Long Tail Keywords In a Nutshell? In most simple words, long tail keywords is a phrase that contains at least two words or more. We measure the length of the tail by the number of words it contains. They are used to narrow a specific topic. Because long tail keywords bring better results to a user of the search they are more popular than generic keywords. If you have ever Googled for anything (of course you did), you should remember how Google starts to add words below the search bar as you write. 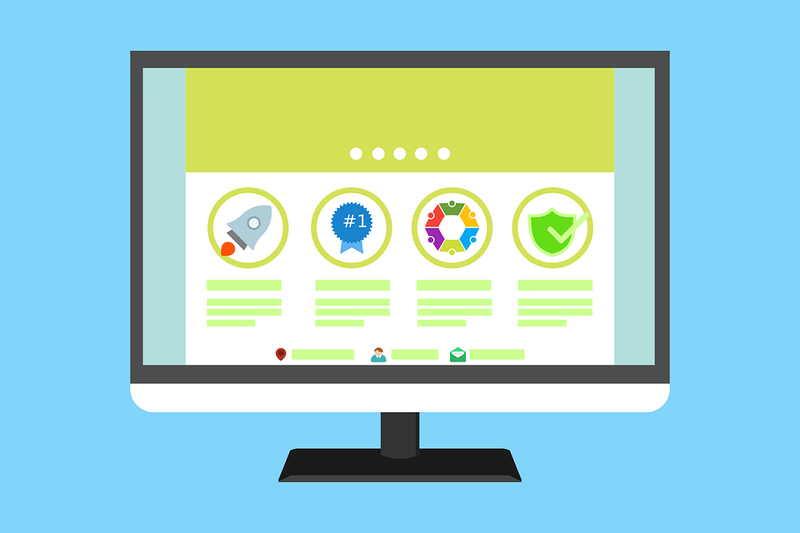 It is automatically offering you suggestions, and you will learn how to leverage that to find some long tail ideas for your website. Those suggestions are long tail keywords that are most popular in search. If you are in the business of online marketing, you can use those suggestions as a valuable source of trusted long tail keywords. 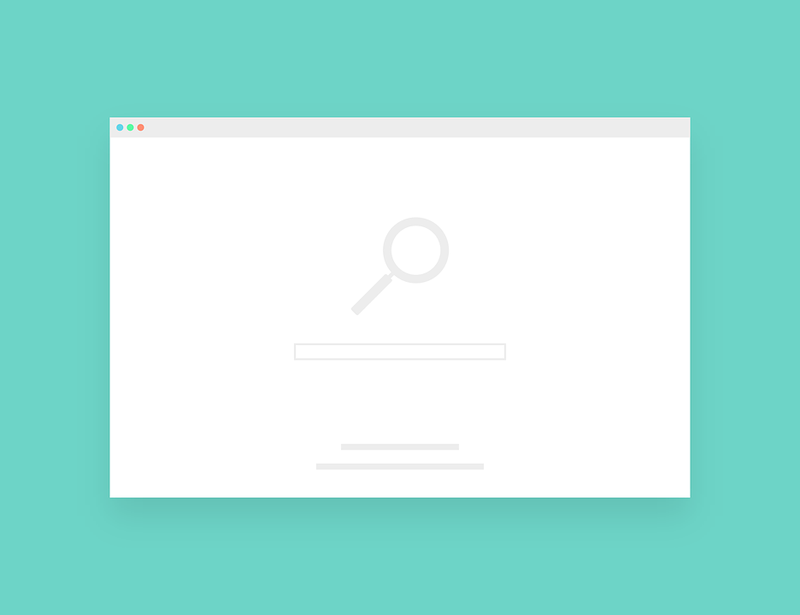 What is a Generic Keyword? On the other hand, a generic keyword is a single word phrase that covers a much broader area of interest. When searching for a generic keyword, you often get a large number of matches making your search very difficult. Rarely anyone uses generic keywords, and because of the fact, when the term comes up, confusion kicks in. That’s when long tail keywords come to play making your search more narrow and altogether easier for you to find the exact information for which you are searching. I will show you a couple of examples of how people use long tail keywords to find what they need. Moreover, I will show you how can you find some great ideas to improve your SEO if you are in the business of content marketing. Let’s say that Billy wants to learn something about basketball and he types into Google a word basketball. Now, this is a generic keyword that covers a whole lot of topics related to this word. When you Google it, it gives you general results such as Wikipedia page, nearby basketball clubs, a couple of YouTube video, and even some news related to that search term. For a user who has no clue what is he searching this might be enough, but Billy is more curious than that. 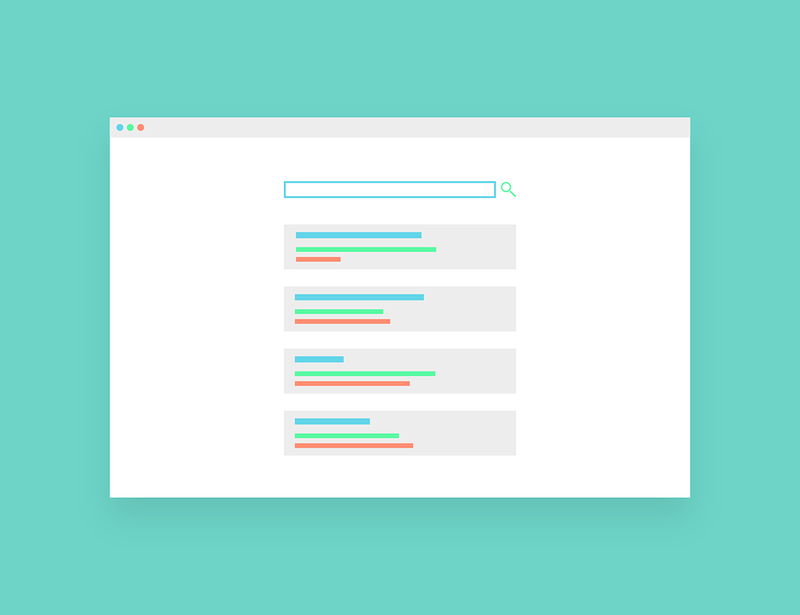 If you take a look at the search bar while typing in your generic keyword, Google starts to automatically give you some suggestions that can turn your generic keyword into a long tail one. Therefore, it helps you to brainstorm some ideas that can ease your search. 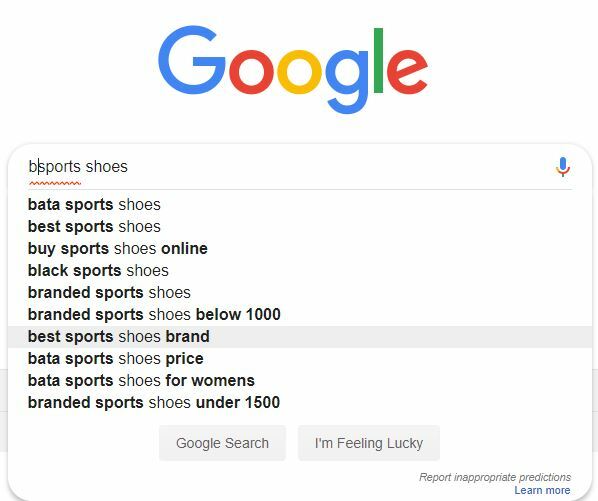 If you take a suggestion and decide to select ‘basketball shoes,’ for example, Google continues to expand the search term by adding another word making it even longer, and more narrow and specific. This process usually stops after the five or six words, but it can go on some more, and in most cases it does. By the time Google finishes with suggestions, you should be having a specific and narrow idea about basketball for your content. You as a content marketer can use this method to find some great ideas manually. Let’s say that Marry now has already a long tail keyword in her mind and she wants to search for ‘high heel shoes’ to see what is out there for her. Now again, Google will suggest more narrow search term to Marry as in the case with Billy, but what if that is not enough for her? Luckily, Google has a solution as well. On the top page of Google results, there are two bars with a couple of automatic long tail keywords. One contains a couple of the popular suggestions that people usually ask when they search for that particular phrase. The second one also has a couple of suggestion by Google, and those are related searches to a term that you are already searching. The second suggestion bar is usually longer for only one word while the first bar is a full sentence long tail keyword. Once again, if you are in the web content business, you can get a lot of good ideas for your work by listening to Google’s voice. 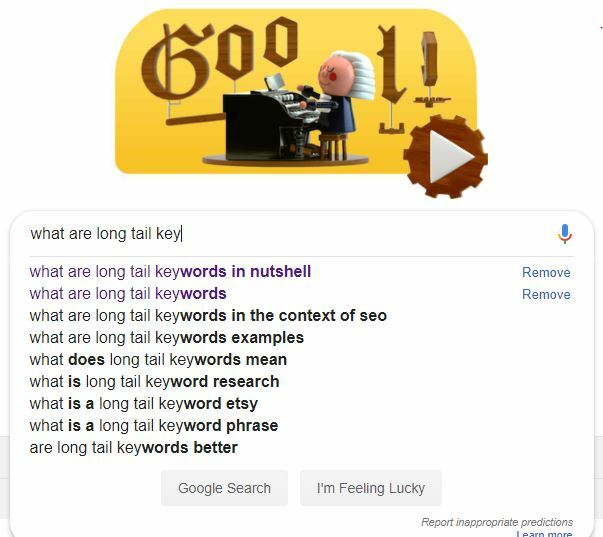 If all that is not enough to understand long tail keywords and how you can get some ideas directly from Google, then the last example is for you. Let’s see what’s the noise. Many online marketers struggle with finding more narrow ideas for their niches. Having a general idea about your niche topic doesn’t guarantee that you will get your content to rank. Therefore, you will have to be more creative with finding long tail keywords to get your content out there in front of the eyes of the people. Everything that is written here so far has an intention to prepare you to use the Alphabet Soup Technique. This particular method will help you to find narrow keywords with less competition. When done the right way, you will have no troubles with ranking your content high on Google. As you could see in my two examples from above, both of those are pretty broad. What you want is to find a couple of long tail keywords which target a specific query. If you remember, one of the ways to improve your SEO is to expand a broad topic and cut it into smaller pieces. This way you can write more relevant content under one broad topic. 1.) Type in a broad keyword into the Google search bar. 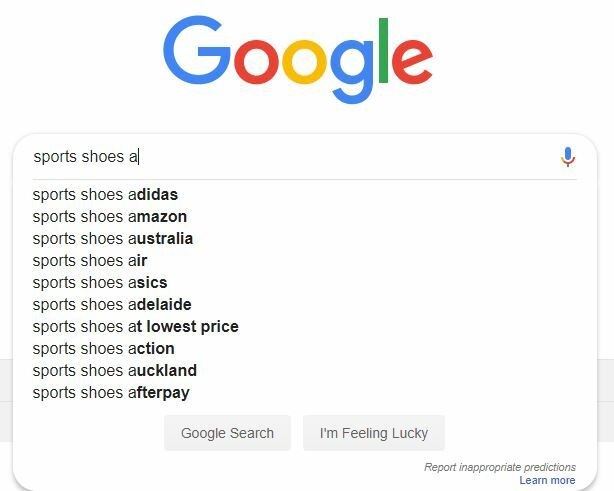 After you type in ‘sports shoes’, start adding letters of the alphabet to your keyword to get more ideas. For every letter that you put in, Google will show you at least five suggestion. You can go through all the letters of the alphabet until you get a few ideas that you like. When you have a few promising long tail keywords, don’t stop there. Before you move on with the Alphabet Soup Technique write them down and make a list. 3.) Start adding letters before a long tail keyword to get more ideas. Another way to expand your chosen phrase is to start adding letters of the alphabet before your search query in Google. 4.) Add letters in between. Alphabet Soup technique works in every way. If you want more free long tail keywords ideas, you can start adding a letter in between your keywords to get some more great ideas. All of the ideas that you can get with the Alphabet Soup Technique can help you to target some narrow and specific keywords within a broad niche. Many people get stuck after they realize that their niche is full of competition. All you have to do is go a step further to target some specific ideas people are searching on Google. Alphabet Soup Technique can help you a lot! As you can see in the example of this post, my long tail keyword has ten words. I have used all three methods from my examples to come up with this keyword. Then, I have used a keyword research tool to find out some metrics to reassure my self so I can start writing. I know that people are searching for this narrow topic to find some answers. Moreover, if my content gets ranked in Google and other Search Engines there are a few clicks per month guaranteed as well. All in all, in the context of SEO, my long tail keyword has sense and value. If I did my job well and managed to provide some excellent information to you, my reader, I will get my place under the Sun. How Long Should Long Tail Keywords Be? Hmm, I found this question online by using the methods that I have described so far, and I have an interesting answer. I saw that many people doubt the length of their keywords. A large majority is afraid to use the full power of the long tail. You see, there is no written formula for the length of your search phrase. It can be as long as you wish as long as it makes sense. My advice is to not stuff your phrase just for the sake of its length. If you need some inspiration, you can always pay a visit to sites like Quora to check out what do people want to know about your topic. There, you can find a lot of long tail keywords that real people are asking. As you keep learning about long tail keywords, you will see that the longer the keyword the better results. People are getting very specific with their needs online and long tail keywords are growing in length each day. That is why you should keep in mind your users first all the time. The length will take care of itself. If you are interested in learning Alphabet Soup and other keyword secrets, I invite you to join me at Wealthy Affiliate University. You see, Wealthy Affiliate is a top player in the affiliate marketing training niche. The most important thing is, you can start earning money online while having fun! A very thorough and easy to understand explanation on how we should search for targeted niche keywords. Its easy enough to be understood even for a middle schooler, no tech mumbo jumbo. I like this as reference again and again whenever I need to search for keywords. Hi Ahearst! Be my guest and bookmark this post if you like 🙂 If you are a blogger, long tail keywords are the core of your business, so you better do them right. This is a great lesson on long tail keywords. Have you ever used Answer the Public (answerthepublic.com)? I’ve found that it can be a great way to see what people are asking related to my broad keyword. It’s a free tool that is very useful. You made an amazing point that really hit the nail on the head about Google. You said that if you can help Google fulfill its purposes, they can help you. Wow, simple, succinct, but often overlooked as we are only thinking about our business and what we get. I couldn’t agree more. We often think one-sided and forget that Google is a business and we are a business. We want to provide the best experience for our customers and so does Google. If we want to partner with them, the relationship needs to be mutually beneficial. Anyway, this is turning into a ‘long-tail comment’, haha. Thanks for putting this resource together. It’s great. Thank you for appreciating my article. Yes, I like to keep in mind the perfect formula. That is, one hand washes another. Google is an informational service, and as a blogger, I’m the source of information. I’m happy to help out in any way. Don’t mind the length of the comment. I hope you found everything you need about long tail keywords and what do they mean. I’ve always been a fan of finding long-tail keywords. You’ll come to find they’re far easier to draw traffic than simply using a single word as a keyword. I like to use the Google Bar, myself, but my strategy has always been ‘what would I type into a search bar if I were searching for information on (enter the subject)?’ This is usually how I begin my search. Since utilizing such a technique, I have found that one of my niche sites has garnered decent rankings in Google and Bing, which gives me hope for the future of my blogs. Hi Todd, thanks for sharing your research method. I’ll keep it in mind to upgrade my own definitely! 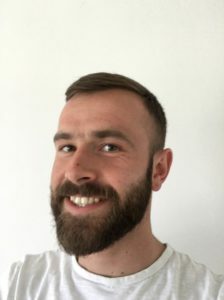 I like to think that there’s never enough knowledge about long tail keywords 🙂 Keep on moving up, I wish you all the best with your blogs and if you need anything, let me know. I played with long tail keywords recently. I was making them myself actually, was checking competition level in google. No sweat to make up the first dozen of long tail keywords, but after that, it gets harder and harder. Keywords that are attractive competitive vise also has to be convenient enough to put it in a blog post. This makes really hard to find quality long tail keywords in large quantities, so to say. Your alphabetical soup technique is magnificent. I am going right now to dig at least 20 new long keywords to my blog and test for competition. You made my day, mate, cheers! Hi Ablati, it’s great to hear that you are handling your long tail keywords like a pro. Keep it up! My suggestion is to find a broad topic and then break it down into relevant long tail keyword ideas. I’m happy to help! 🙂 Enjoy the ride! Great information on Long-tailed keywords. I was told by one of my mentors that the people looking to purchase a product or service will use four or more words in their search. Finding good keywords that are four or more words together will be easier with the methods that you have put together here. This is an article that bloggers that want to be found will find very helpful. If you use the alphabet soup method, you should never run out of stuff to write about that will be found on the internet. Do you think that a good marketer should spend about as much time researching great keywords as writing articles? Hi Bern, thanks! I’m happy to help. Thank you for explaining long-tail keywords. I have heard them talked about but I guess I didn’t fully understand what they are or how to find them. I really have a lot to learn about blogging. I didn’t know there was a training program. I just google everything. It’s tedious and sometimes I don’t know enough to know what to ask. Hi Theresa, your welcome. I hope my article helped you to understand them in simple language. Keep Google-ing every day. It takes some time for knowledge to sink in 🙂 It’ll come to you when needed.